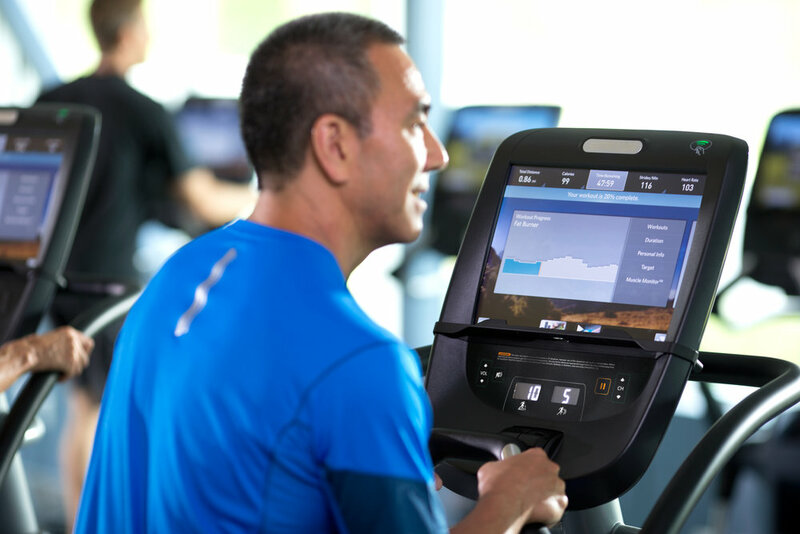 No matter what kind of fitness facility you run, Precor has a cardio solution that can be tailored to meet your needs. 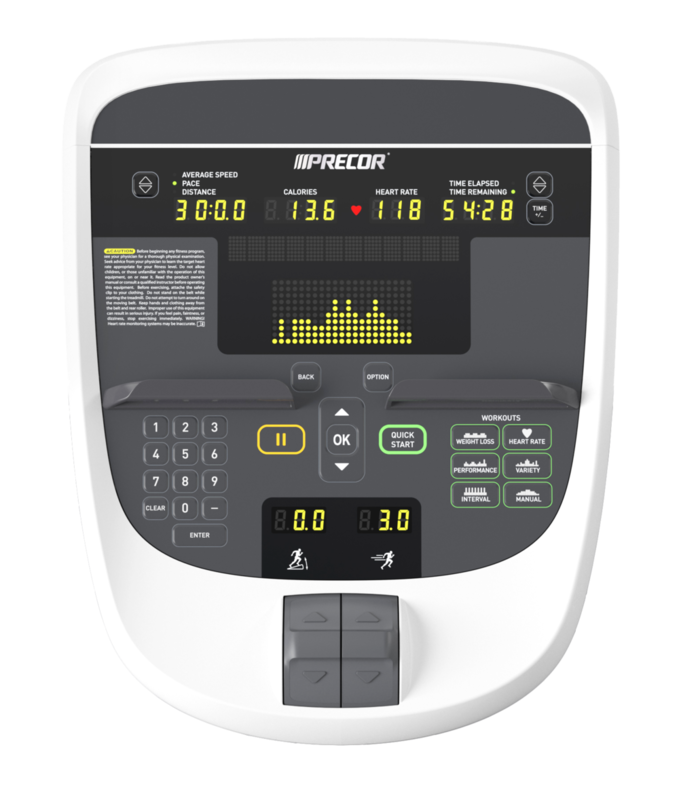 Our mix-and-match portfolio enables any of our consoles to be compatible with any of our Experience® Series cardio models across the 800, 700, and 600 lines. Whether your clients require a range of unique motions and tech savvy entertainment or just want to get on and go, or anything in between, we have you covered.